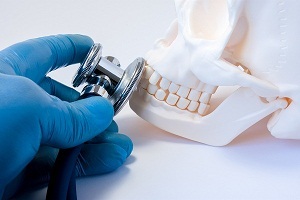 Welcome to DiseaseFix Section for Bruxism (Teeth Grinding or Jaw Clenching). A person suffering from Bruxism does not have any idea about his condition because it usually happens during the night time and is called nocturnal bruxism or sleep-related bruxism. But, it can happen in day time also when the person is awake in situations that make the person feel tense or anxious. 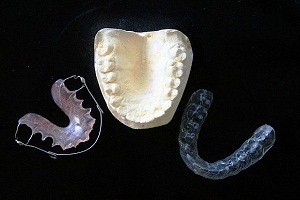 Mouth guards are coverings that can be worn over teeth to protect teeth from injury from certain conditions or habits such as teeth grinding and during sports. 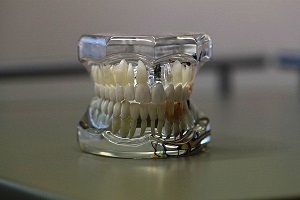 These are also sometimes called dental guards or teeth guards or night guards (if the objective is to protect teeth from teeth grinding during sleep, in particular). 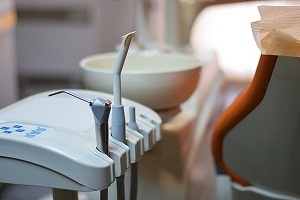 Grinding Teeth Pain: How to Treat Facial Pain Due to Bruxism? Bruxism pain or grinding teeth pain refers to the tooth or mouth pain due to teeth grinding and teeth clenching, as a result of a forceful contact between the teeth. A habit of grinding teeth in the night may cause pain that feels like an earache. 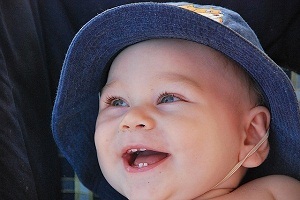 Baby Grinding Teeth: What Parents Should Do? The first year of the life of a baby is quite exciting for moms. Your baby learns a lot of things in the first year. One of these developments is teething in her mouth. It is this time when your baby may start grinding her teeth.